There is a CO2 bottle in this machine that puts the carbonation into the tap water. So you take one of the two bottles they give you and fill it with really cold tap water. 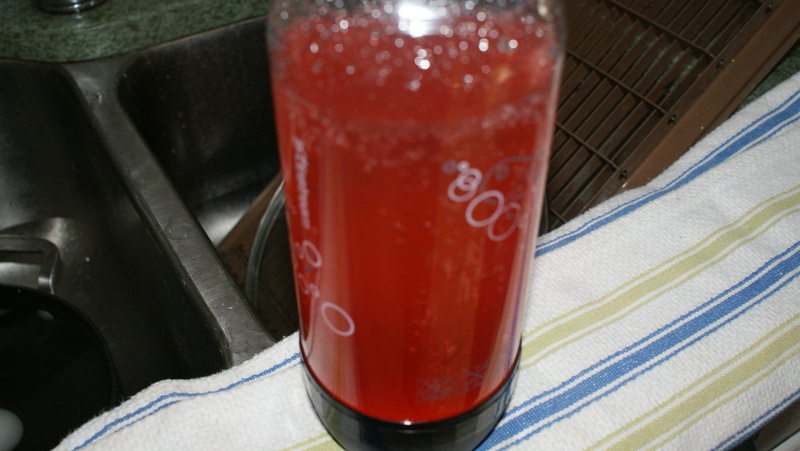 Then you add carbonation. 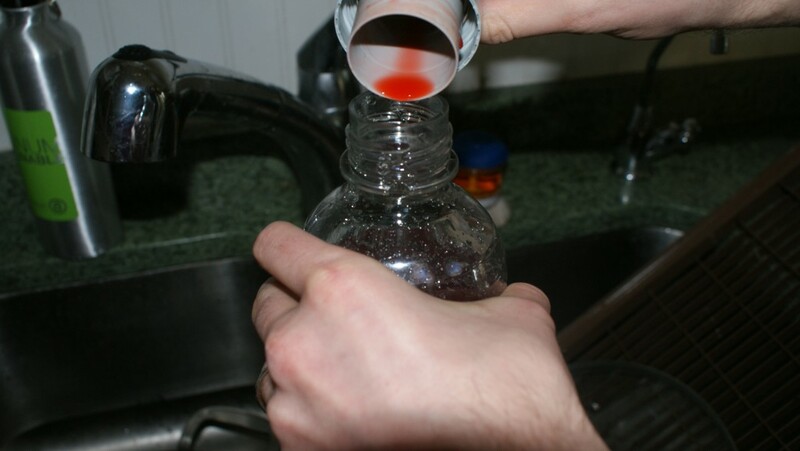 Then you add a little less than a cap full of flavor – whatever flavor you choose. 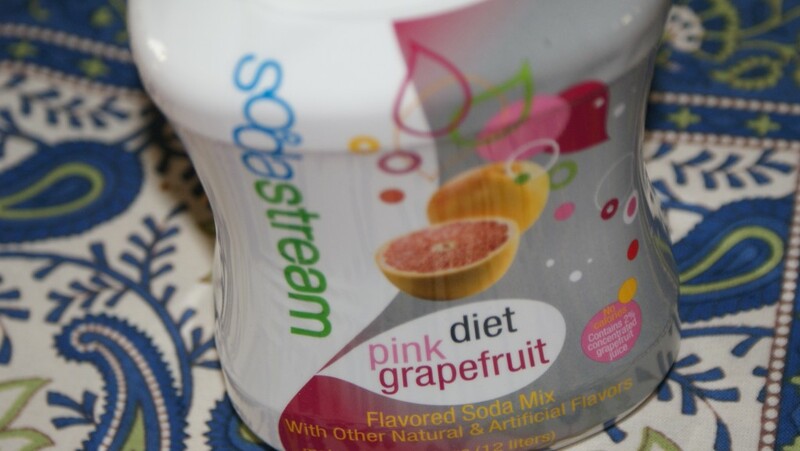 This time we tried the pink grapefruit. 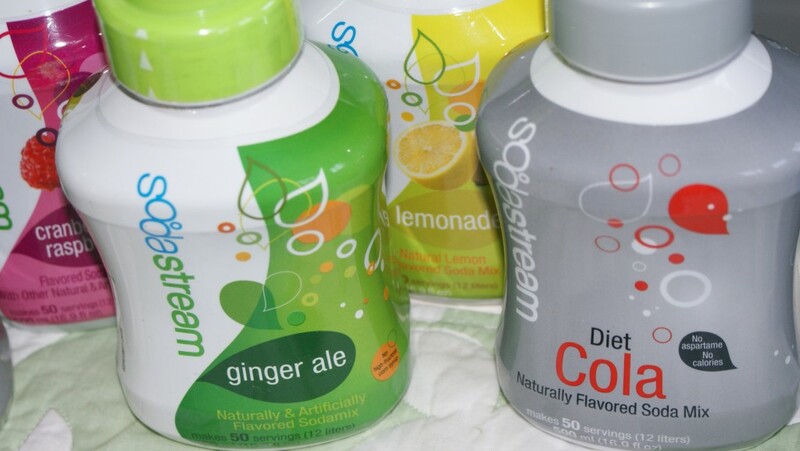 With a SodaStream home soda maker and over 30 delicious regular, diet and caffeine-free sodamix flavors to choose from, you’ll enjoy freshly made, great tasting soda that fits your health and diet. Regular flavors contain no high-fructose corn syrup, and diet flavors are sweetened with Splenda® brand sweetener, not aspartame. Here are a few of the flavors we were sent to try. So far we have tried, lemon-lime, diet cola, diet grapefruit, energy(which tastes just like Red Bull – SICK!!) and cran-raspberry. 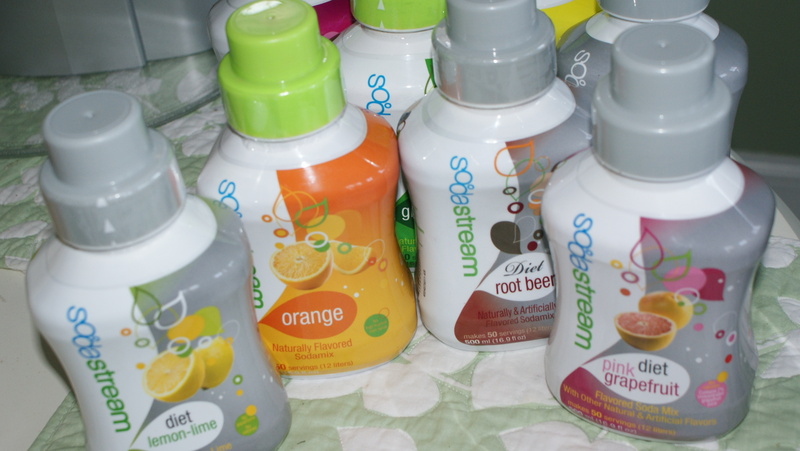 Thanks Soda Stream! 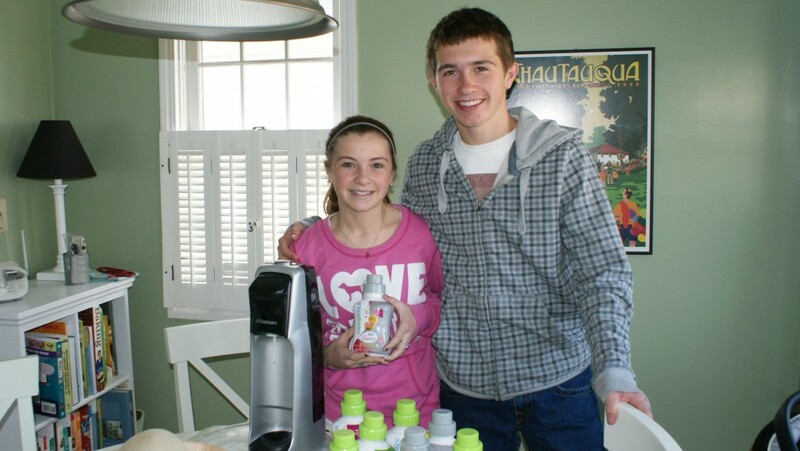 We are excited to keep making fun drinks! Interesting. I have never heard of this. 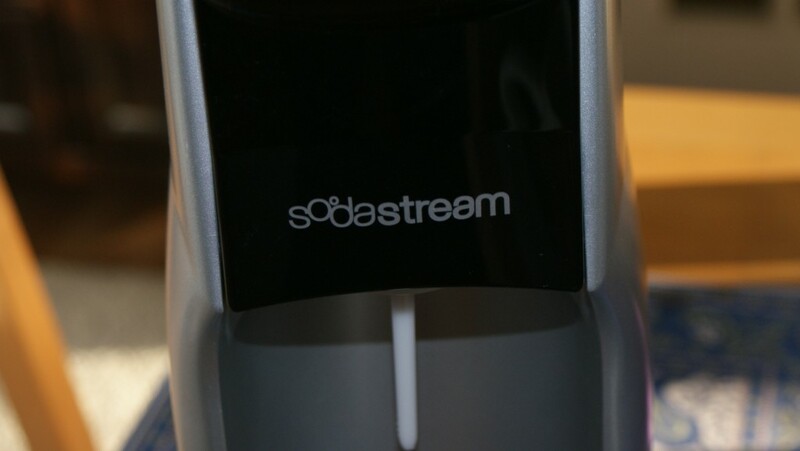 I love my soda stream! I make several bottles of seltzer a day! very cool! 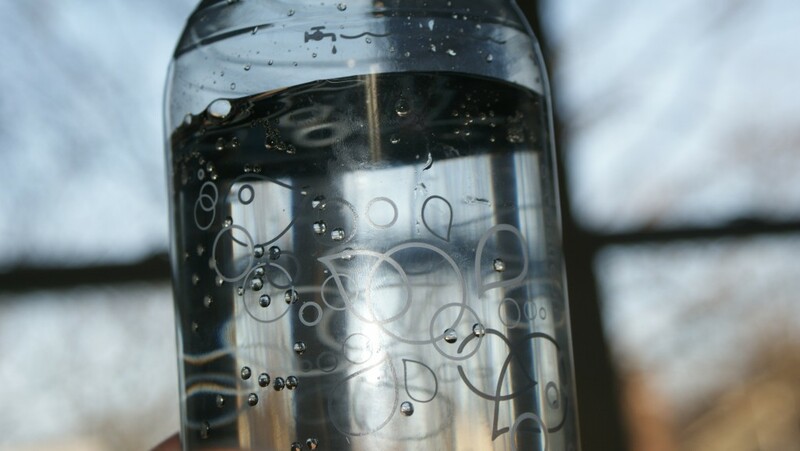 I have seen machines in stores that carbonize water (mom, if you’re reading this, I want one! ), but I have never seen this before! What is the cost of a machine?